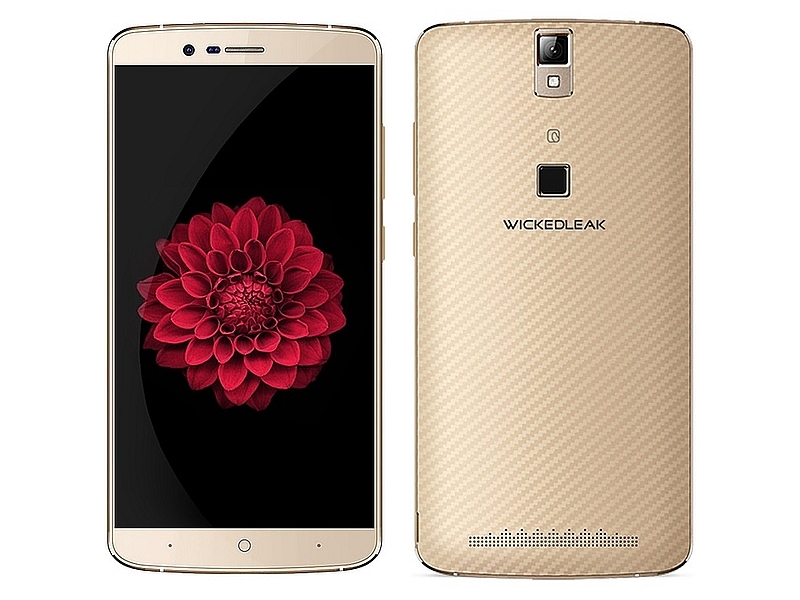 WickedLeak has officially announced Wammy Titan 5 smartphone in India. 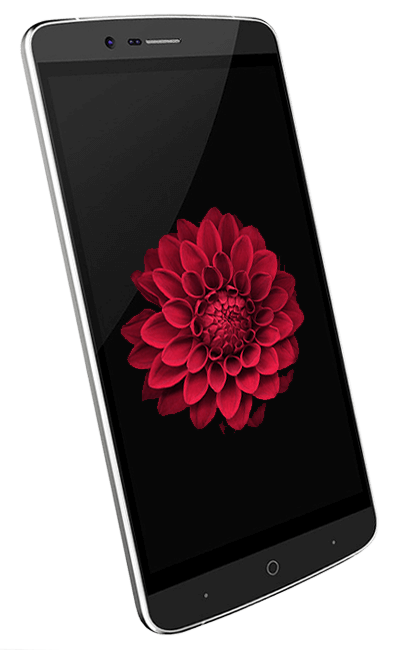 Priced at Rs 14,990 it offers decent value for money. It’s the successor to earlier this year launched Wammy Titan 4 smartphone. It’s the smartphone with 360-degree recognition-fingerprint sensor. Specification-wise the WickedLeak Wammy Titan 5 features dual SIM with dual Standby micro SIM and runs on Android 5.1 Lollipop out of box. On top of that we have 5.5 inch 1920 x 1080 pixels IPS OGS display with a pixel density of 401 PPI and Gorilla Glass 3 protection with native damage resistance. Powered with 4165 mAh Li-Polymer battery providing 4 days of battery life and includes fast charge with 5V and 2A charging point. 4G in India is relatively low but this season people have purchased more 4G phones. So, WickedLeak Wammy Titan 5 coems with Cat 4G LTE technology and supports FDD LTE bands. Among other connectivity features WiFi 2.4G/5G 802.11a/b/g/n and Bluetooth 4.0. 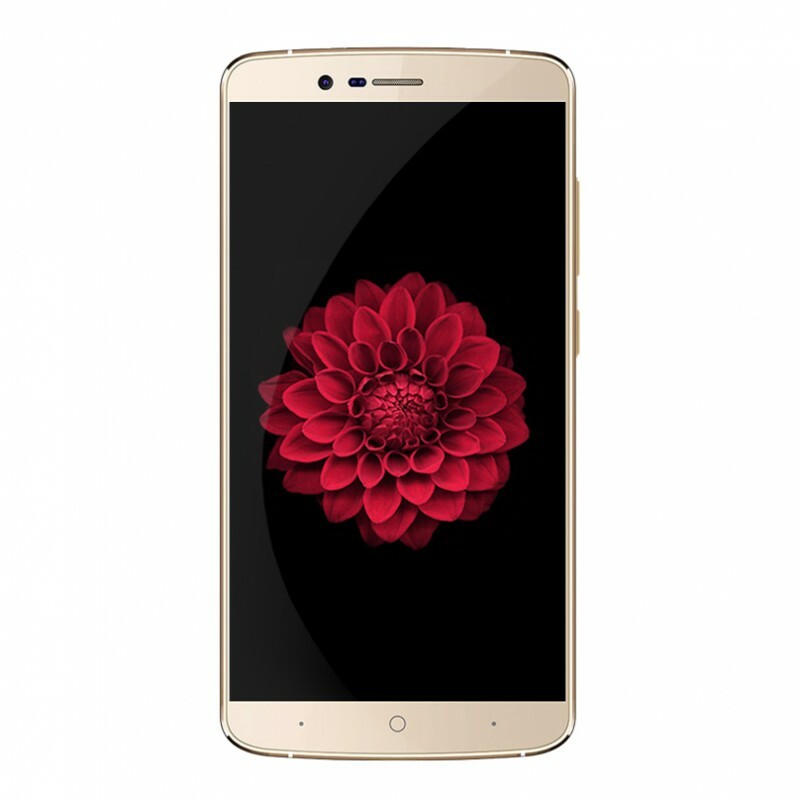 WickedLeak Wammy Titan 5 is available Gold, White with Silver, Dark Gray with Silver color option at a price tag of Rs 14,990. You can purchase it directly from WickedLeak website.